Brand new Twinframe2 design delivers improved rebound and dynamic flex, while oversized pivot provides efficient transmission. 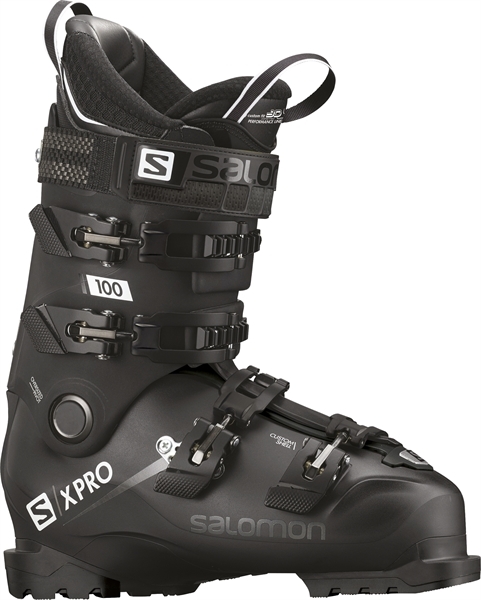 A 15% lighter chassis material and lightweight foams make X PRO lighter than ever, for effortless skiing. Purchased these boots today. Amazing customer service from staff who were extremely experienced. My boots were custom moulded and fit like a glove. 1000% worth spending slightly more to get the level of service I received. You would never get as good a fit if you bought online or from a big retailer. Nor would they have spent the time (half a day) getting the boot fitted just right so I can enjoy my days on the slopes. You can't buy that amount of expertise and knowledge. 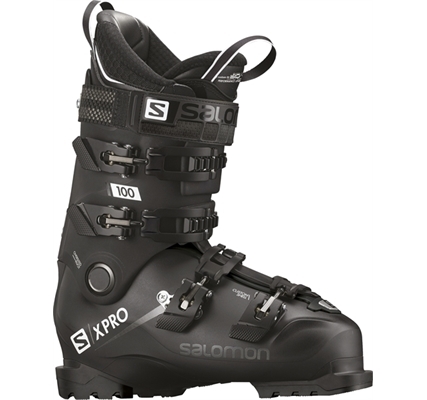 Boots are high spec and so adaptable would highly recommend to anyone !